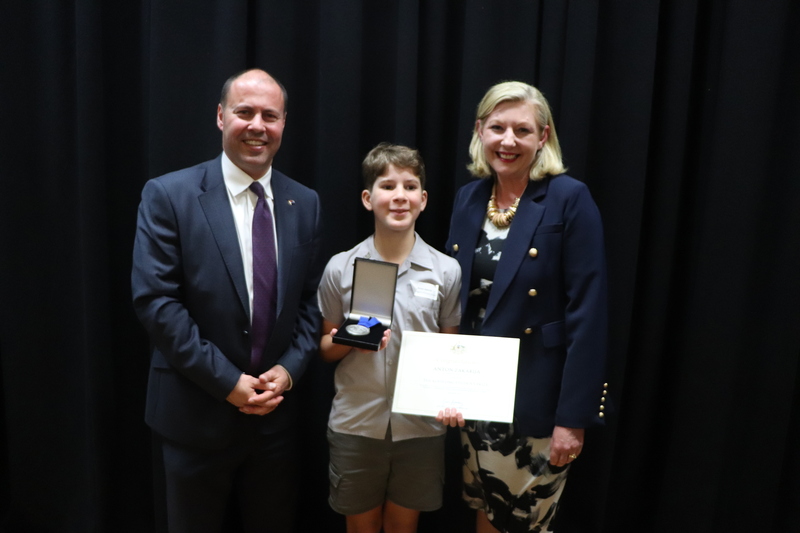 On 22 November 2018, I held a special presentation ceremony at Balwyn High School in Balwyn North, for the 2018 Kooyong Student Prize. 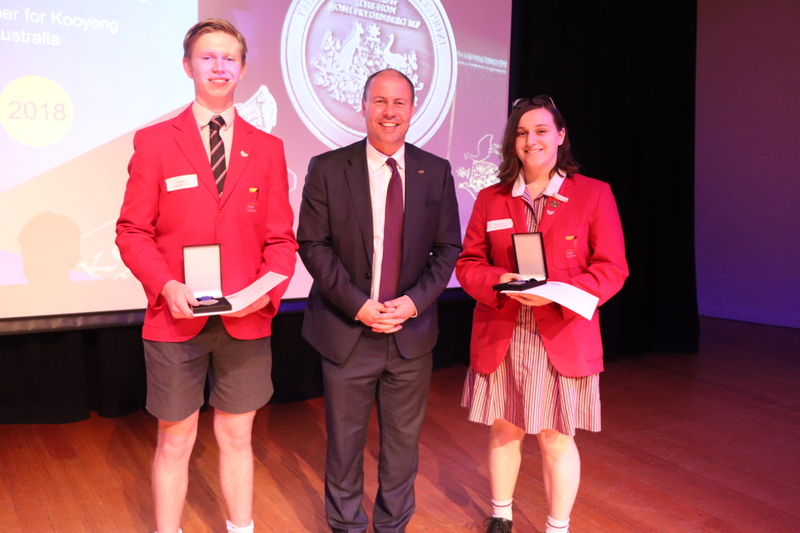 Students from local schools in Kooyong were acknowledged for outstanding excellence in academic and co-curricular activities, leadership, commitment to upholding school values, and contribution to the community, with a medal, lapel pin, and certificate to mark their successes. 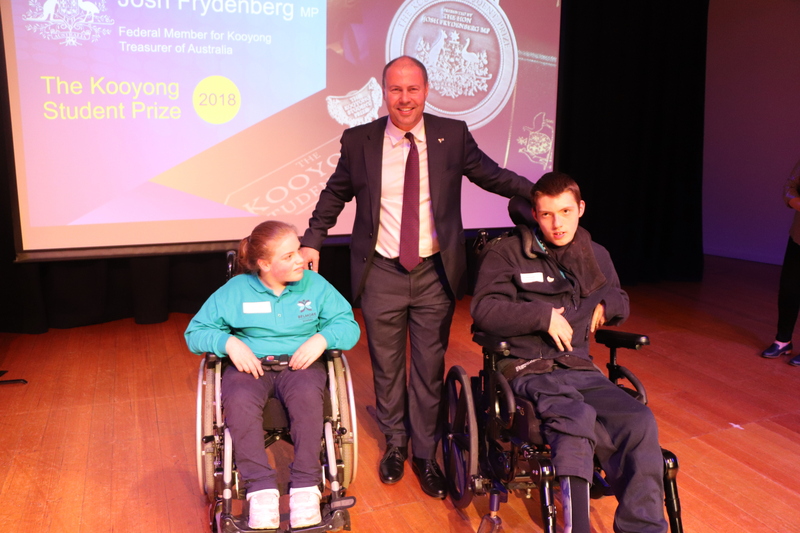 Each year, two students are nominated from each school by their school principals to receive the award. 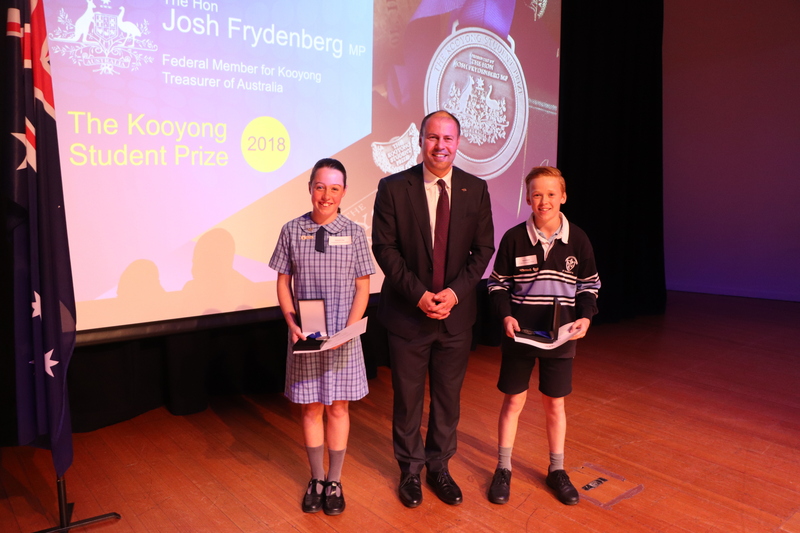 Education is a vital part of Australia’s future and we are fortunate in Kooyong to have one of the most significant academic and educational hubs in Australia. We are home to 55 schools and over 35,000 students. 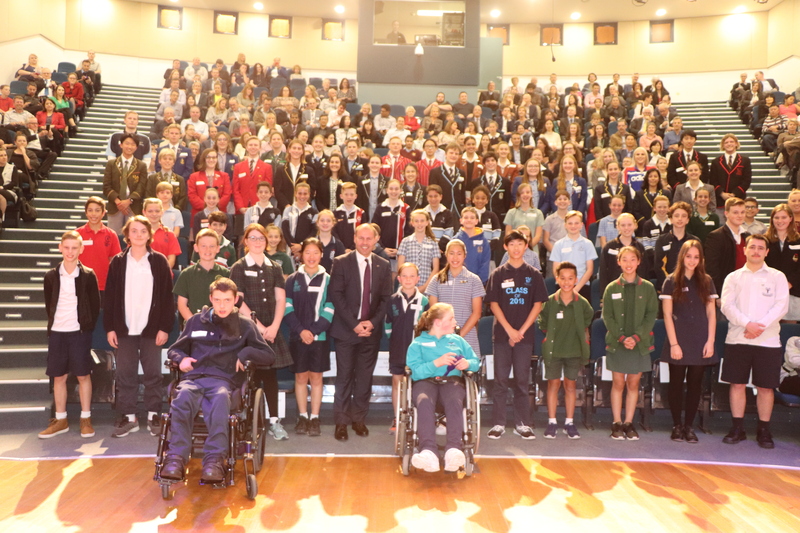 I applaud each school for striving for excellence in education and congratulate every recipient for being recognised for their individual strengths, skills and commitment to being the best they can be.